Somerset West is situated in the Helderberg area of the Western Cape province of South Africa. 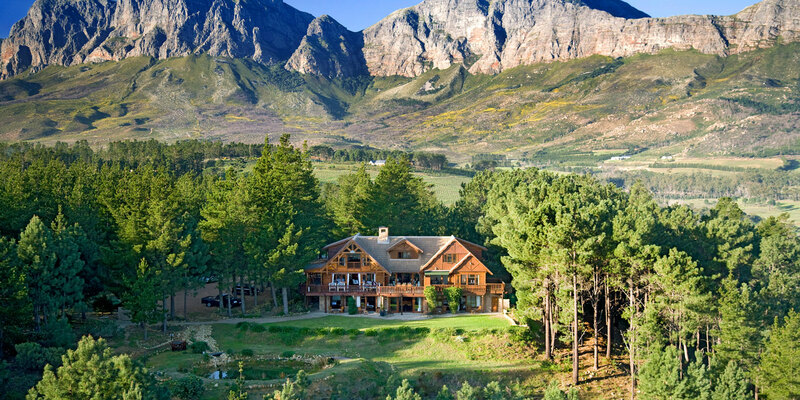 It is surrounded by an amphitheatre of mountains between the Cape Winelands and False Bay. 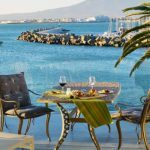 Somerset West lies in close proximity to several beaches bordering the Atlantic Ocean within False Bay. Strand is the nearest beach, lying about 6km from the centre of Somerset West. Strand is a popular beach for families and holidaymakers. 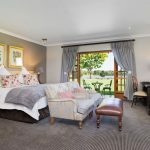 Somerset West has many fine accommodation venues but we have put together this list of seven of our top accommodation venues in Somerset West. 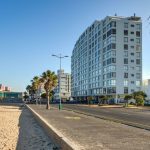 ShopBiz is a South African City Guide and Local Directory. ShopBiz South African City Guide and Local Directory.